Use POE(Power Over Ethernet) function, with Single cat5 cable for both Power and Data transmission, no need install power adapter anymore. 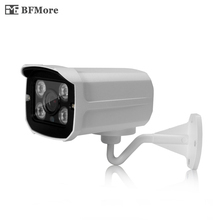 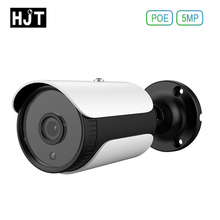 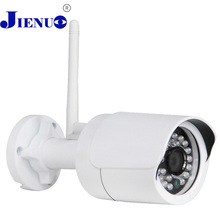 Youcan install camera as a general wired camera if you don’t like the POE function. 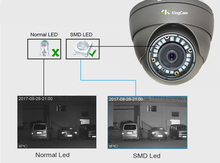 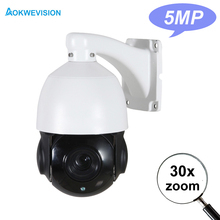 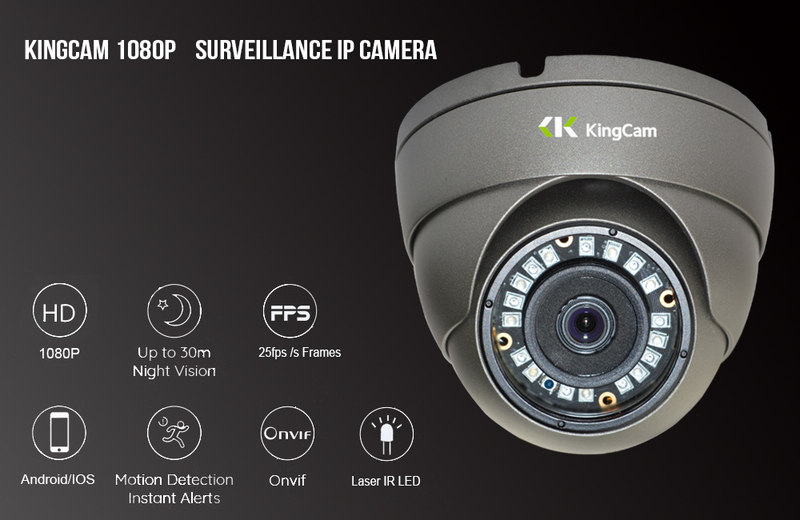 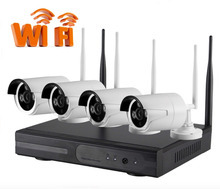 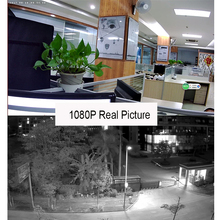 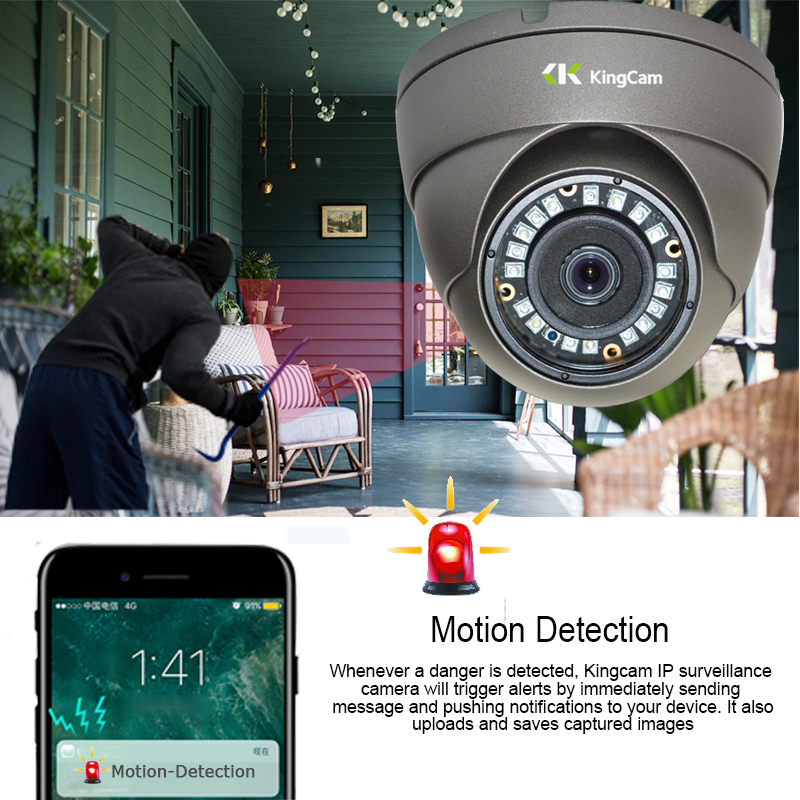 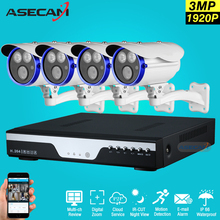 Whenever a danger is detected, Kingcam IP surveillance camera will trigger alerts by immediately sending alert message and pushing notifications to your device. 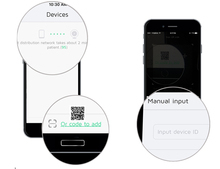 It also uploads and saves captured images · You can create specific motion detecting zones to monitor certain areas as you want. 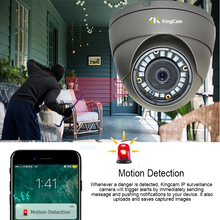 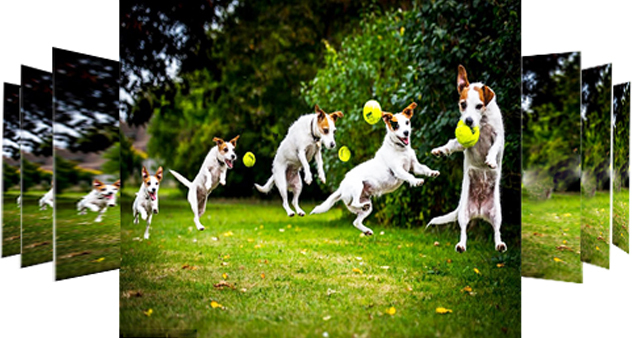 · You can adjust motion detection sensitivity to reduce false alerts. 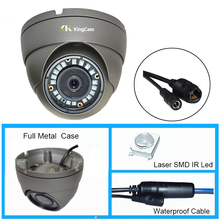 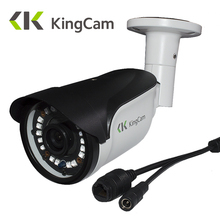 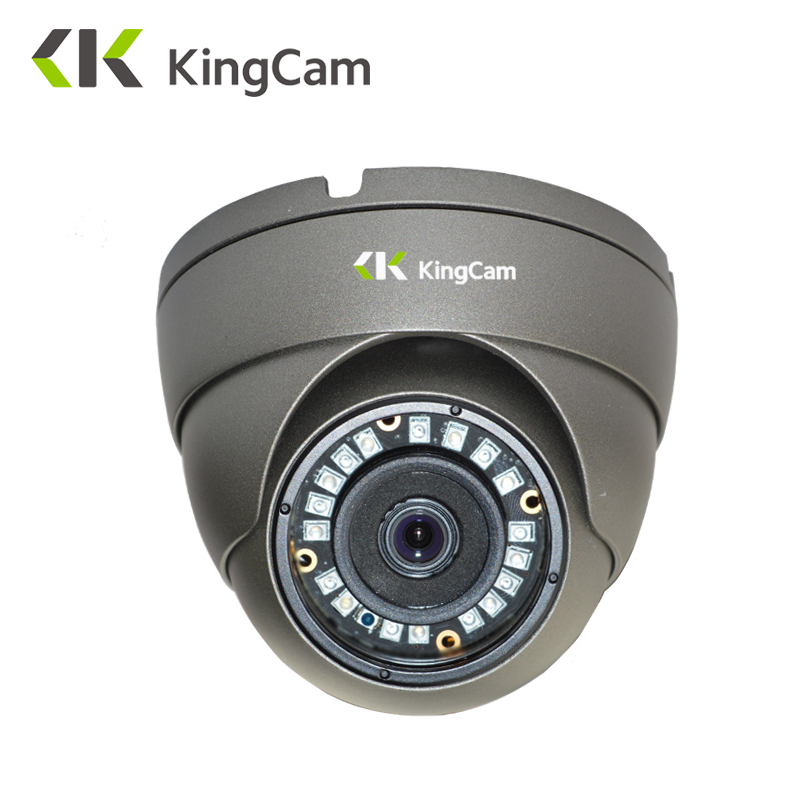 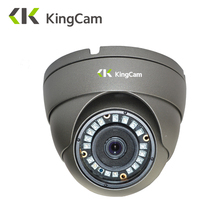 Kingcam cameras have 25fps/s video mode , which do not lost the pictures and images, and ensure the continuity of the movement . 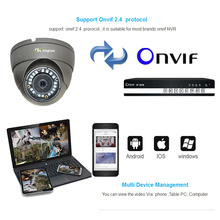 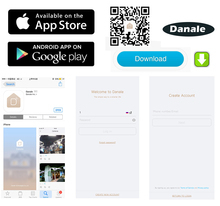 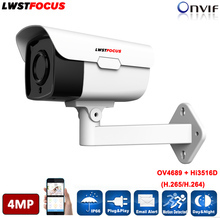 Support Onvif , Work with ONVIF NVR .